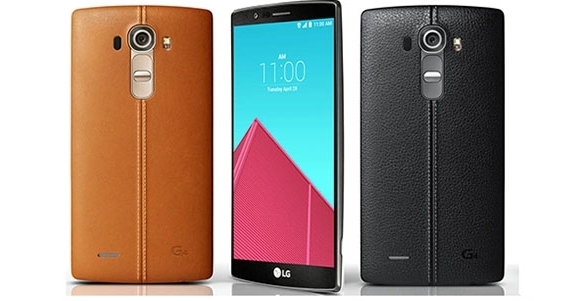 LG has officially confirmed the price of its latest flagship, the G4, in India. The device (model number H818N), which is scheduled to launch in the country on June 19, is is now listed on the company’s India website at INR 51,500 ($800). Interestingly, a Mumbai-based mobile retailer had recently suggested the same pre-order price for the device, which was released back in April this year. It’s also worth mentioning that online retailer Infibeam is already selling the handset for the slightly lower INR 50,000 ($780). This comes just days after the South Korean company confirmed that the G4 will be launched in Canada on June 19.